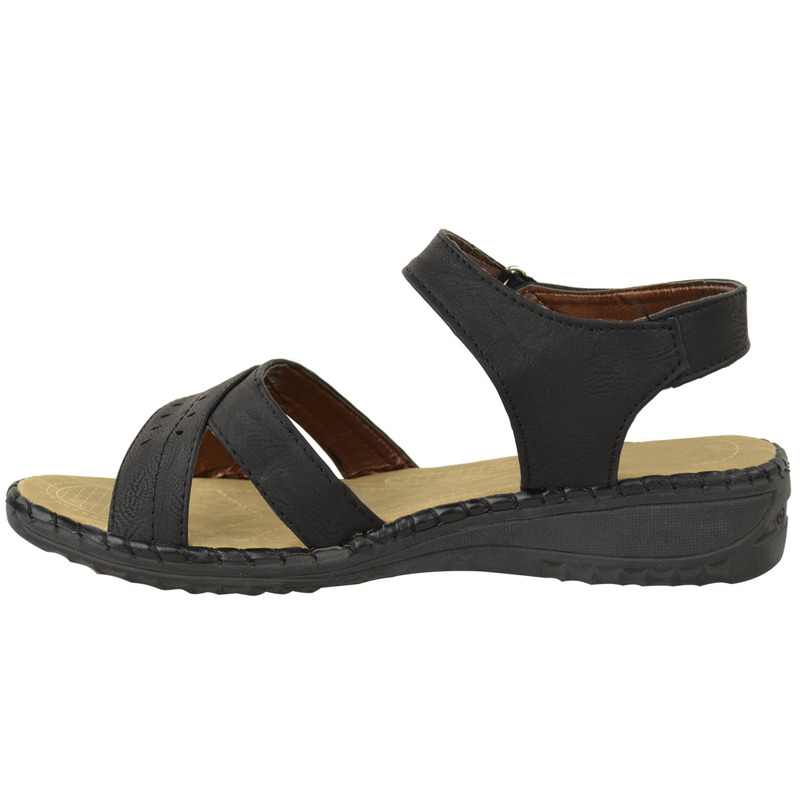 The Ipanema sandals follow as one of excellent choices for the look of the summer 2015-2016. Launched in 2001 by the Tradegroup, they have been innovating each new season, with different collections. The mark is already consolidated in the shoe market, alongside other group titles, like Melissa and Rider Grendha. One of the major reasons for the growing history of success of Ipanema is the Brazilian model Gisele Bündchen, reference of beauty in the world. In the year after the launch, the brand launched the GB line, which had face of Gisele. It was the first time she had licensed the name to a product. The result was a success that only increases from there. 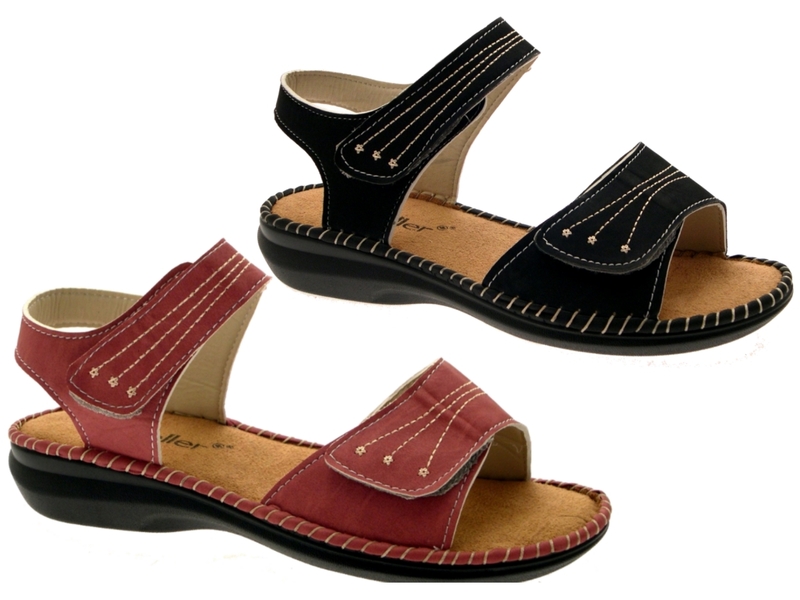 Ipanema sandals have anatomical format, which provides comfort. In addition, each new collection the brand innovates, demonstrating harmony with the fashion trends and the needs of the modern women, bringing style and femininity. 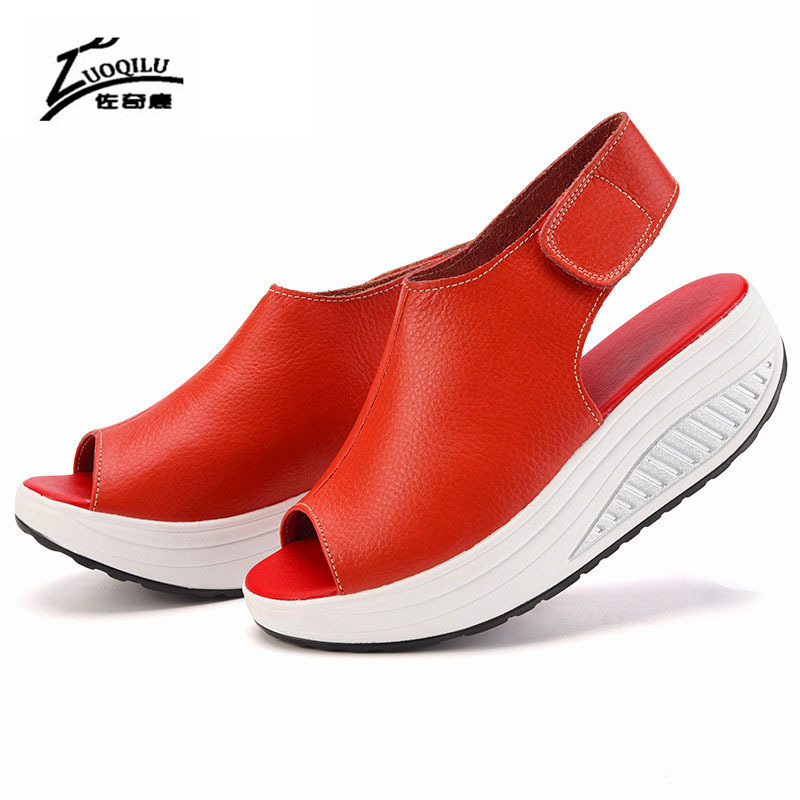 They can be found in different models and colors, to suit any kind of women. Check out and choose your sandals! Maxi fashion: with a beautiful top on the strips of slippers, there are 11 models, with different colors and in floral prints and zebra stripes. Lara: it has the application of leaves in the leather and is available in six colors. 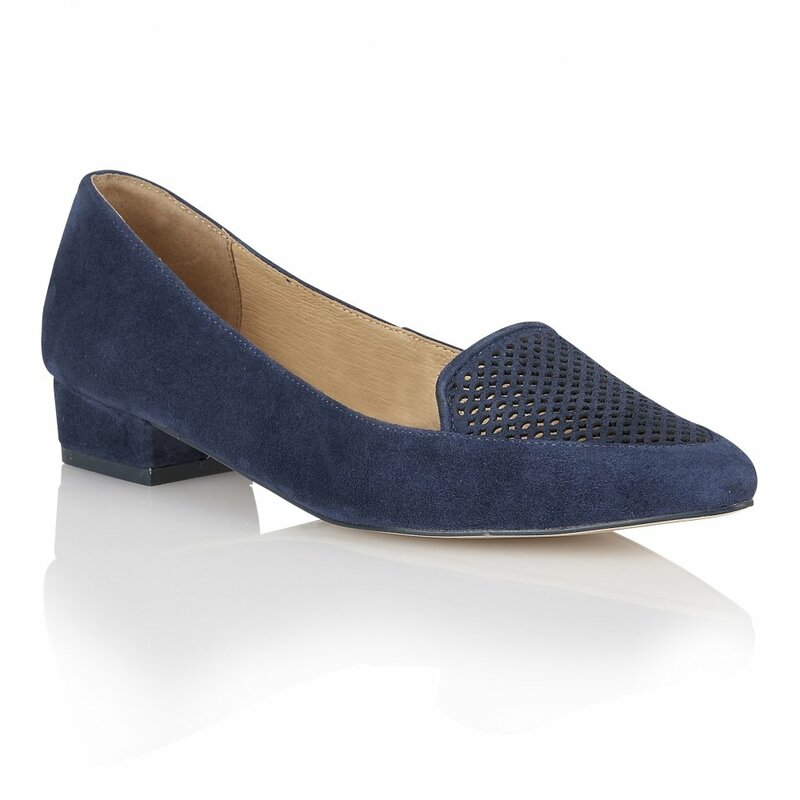 The detail is that it closes around the foot with a practical fitting on the strip, which can be adjustable. Sunshine: it is the classic shoes that bring the characteristic comfort of the brand, combined with six color choices. All models from the Ipanema Sunshine have a gradient over a base color. Two of them still have transparency in the colored strips. Fashion: it has three types and over 20 different models. Flip: as the own brand, the Ipanema Flip has a lot of personality. There are 15 options of sandals, with three strips: one resembles a slipper “normal” and is superimposed over the other two, of another color, which are parallel, horizontally. It is a modern design which does not leave aside the comfort. There’s also the Flip print, with base plastered. Chic: the collection brings eight different models with lots of charm. The sole is higher and one of the cops is wider, which gives a lot of comfort and elegance. The Ipanema Sympathy collection has everything to do with the end of the year, although it combines with the best time during the whole year. The idea is inspired by the sympathies of the New Year, to attract good news. The sandals come in a jewel case and bring positive messages! The package brings you a small card with instructions to perform the sympathy for desire. Inspired by the rituals of new year’s Eve, the Ipanema has released five duos of colors-white with pink; blue with white; blue with silver; peach with pink and light pink with pink -plus fun phrases and requests for the new year, as love, peace, luck, success and good energy. But a good thing for the New Year, is an excellent suggestion of this. The average price is R$ 29.99. Ipanema sandals prices vary between $ 15 and $ 30 in shoe stores. On the internet, you can find cheaper models, often of old collections. But here’s the deal: the price is super accessible, I can’t complain!